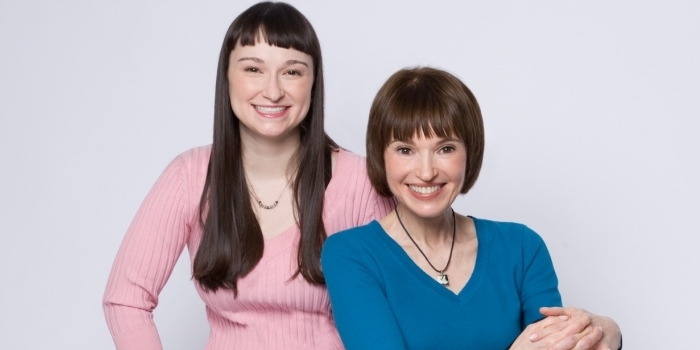 I know you will enjoy our interview of mother / daughter team Victoria and Adair Moran. Lucky for those of you living in the LA area, Victoria will be speaking about and signing her book on Tuesday, May 1st, at 7pm at the Barnes & Noble at The Grove…I know she would love to meet you! VM – It was definitely gradual – more gradual than if I were starting now, I’m sure. I tried to be vegetarian at 13 (I lasted 3 months on a diet of fruit cocktail and cottage cheese) and finally made it at 18. It was really odd to be vegetarian in those days, and almost nobody had even heard of vegans. I was also dealing with binge-eating at the time, and I had to get over that before I was able to embark on the plant-based path. That happened right around the time of Adair’s birth, so I had the privilege of raising a vegan child. I wasn’t a perfect vegan in those days – if the animal product was hidden in something, I’d sometimes succumb – but Adair never did. It’s as if she was born committed to honoring the life of every animal. AM – I was raised vegan so there was never a decision, it’s just normal for me. 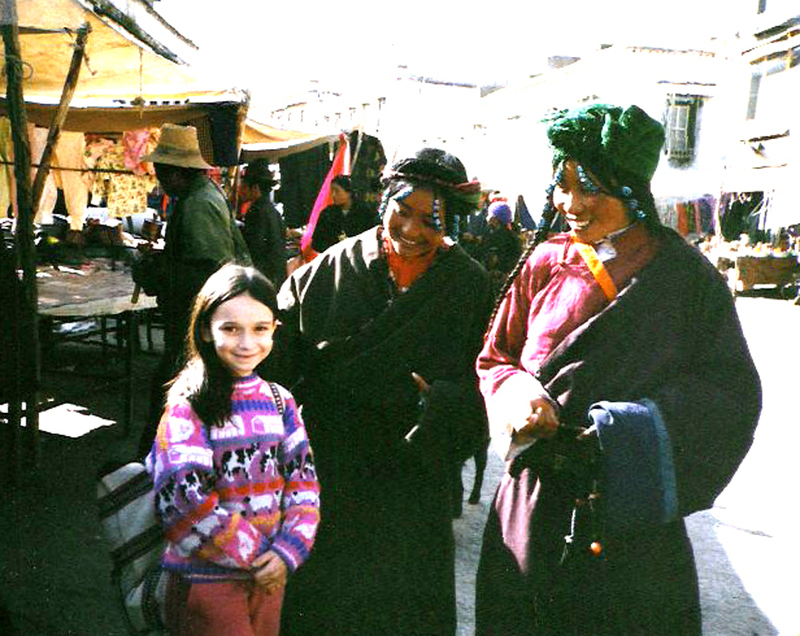 When you’re raised to see animals as living, breathing, feeling creatures you never want to eat one (Picture to the right is of Adair in Tibet as a child). CV – I am so impressed that you have written 10 books! Tell me a little bit about how you got into writing. VM – I’ve always written and given live presentations, even as a kid. Words are what I know how to do. I starting writing for teen magazines at 14, and for health food store publications after I went vegetarian. My first book, Compassion the Ultimate Ethic: An Exploration of Veganism, was actually a college thesis, originally published in 1985. In 1989, I met Patti Breitman, my first literary agent, at an American Vegan Society conference in Eureka, California. Everything changed when I met Patti. 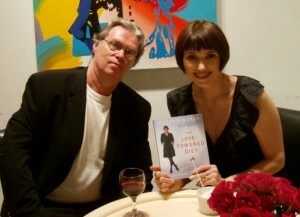 She agented the first two editions of The Love-Powered Diet, a vegan weight-loss guide, as well as six other books, including my biggest seller (so far), Creating a Charmed Life. (Patti retired while still in her forties to become a full-time vegan activist, but she remains a guide and mentor for me as a writer). CV – If you had to choose, which two books are your favorites? 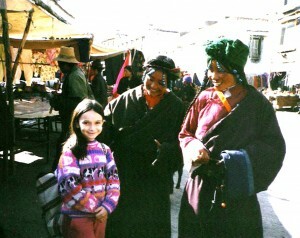 VM – Creating a Charmed Life certainly – that book is blessed somehow. Everybody loves it. It’s really kind of magical in that you can read it over and over again. I know it sounds strange, but I sometimes read it myself! It’s been translated into 30 foreign languages and seems to speak to people all over the world. 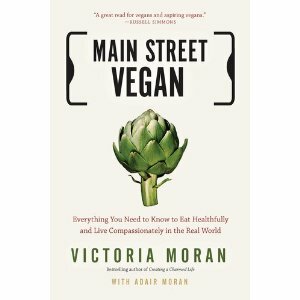 My other favorite is the brand new book, Main Street Vegan (To be released 4/26/12). It has that same feel to me that Creating a Charmed Life does, that it somehow came through me more than from me, that it’s a book I was meant to write. Like Creating a Charmed Life, Main Street Vegan is comprised of short, prescriptive essays (and this book has a recipe after each one). I love that it’s geared to people who think that going vegan might be too difficult or too weird; it feels good to tell these readers my stories and commiserate with their concerns. 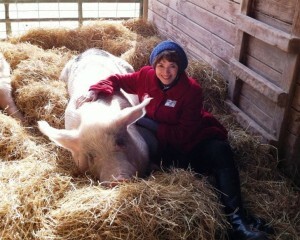 And of course it’s special that Adair was so instrumental in the creation of Main Street Vegan. I’ve never worked on a book with anyone else, and writing this one with my daughter was a real treat. 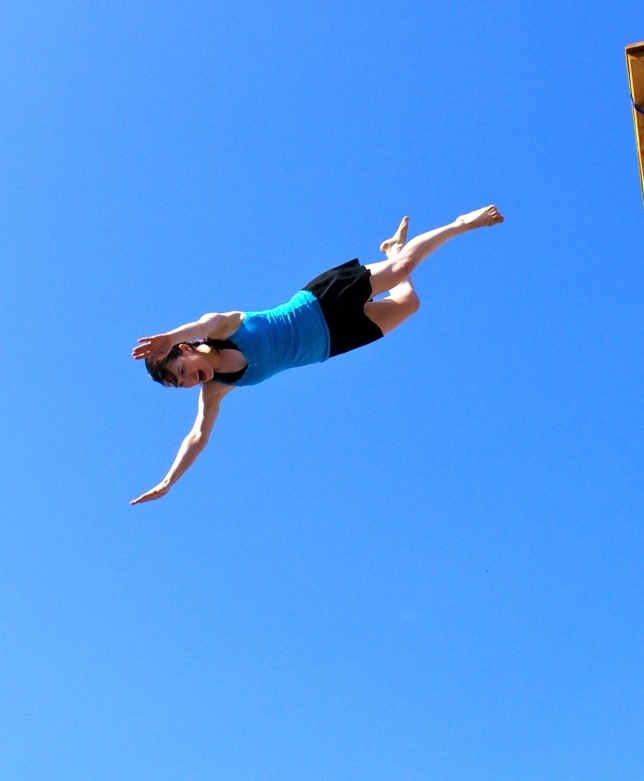 CV – When did you decide you wanted to become a stunt performer and what sort of training did you have to go through to become one? AM – I got into stunts through acting; I loved watching the stunt guys work on sets, it looked so fun and exciting, and when I got my first stunt upgrade in a film I knew I had to do more of it. I already had a dance background and basic tumbling skills, so I went to Seattle to do a summer training program at The United Stuntmen’s Association stunt school, then I took precision driving at Driver’s East stunt driving school in New Jersey and I go to Hollywood Stunts in Brooklyn when I want to brush up my skills. CV – Do you have any upcoming projects you can share with us? VM – In addition to the April publication of the new book, I’ll be launching MAIN STREET VEGAN ACADEMY in June. MSVA will train and certify Vegan Lifestyle Coaches. 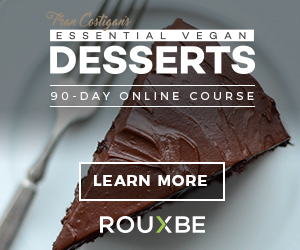 This is very exciting because it’s the first program to train people to teach, coach, and counsel others on every aspect of the vegan lifestyle. 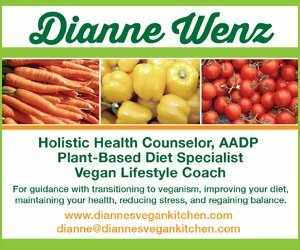 There are places to get excellent training in plant-based nutrition, and to become certified as a holistic health counselor (I’m one of those myself: HHC, AADP), but the Academy will train people in everything from cooking and meal planning to selecting makeup and shopping for shoes. The live program in New York City will also give enrollees the chance to experience one of America’s most veg-friendly cities and learn from luminaries in vegan cuisine, fashion, and activism. AM – I’m in a new acrobatics/stunt troupe which is putting together a piece to be performance-ready in May; I’m also having some success at my hobby of playwriting; short comedies I’ve written are being performed soon in the Amour and More play festival, the By the Light of a Match play festival and the Secret Theatre’s One Act Factor competition. VM – Every day is different since I work for myself, and when I’m writing a book, my schedule is different from the rest of the time. I usually get up early – I aim for 6, but sometimes I fail – and pray and meditate first thing. Then I check in with my “action partner” and each of us commits to what we plan to do that day. I make juice and go to the gym for weights and cardio, then shower and dress, eat breakfast, and get to my computer around 9:30. I try to write or do other creative or demanding work in the morning when I’m at my best, knock off for lunch around 12:30 or 1, and return to work in an hour, knowing that the afternoon will be dedicated to coaching private clients or tending to the various marketing and clerical tasks required to run my business. Most evenings there’s something to do out somewhere – an animal rights event, a class I’m teaching or one I’m taking, the theater (sometimes it’s to see Adair perform), or a movie with my husband, William Melton (he loves movies and has written a couple of screenplays himself, including Miss Liberty, about a cow who escapes from a slaughterhouse). If we stay home, we’re pretty boring – dinner and whatever TV we’ve recorded – it could be Boardwalk Empire, Enlightened, or Smash, or maybe my guilty pleasure, Law and Order SVU. AM – That’s tough, because they’re all so different! During the week I get up very early to go to my part-time dog walking job, then I come home late-morning to exercise and entertain my two canines. In the afternoons or evenings I may have auditions, rehearsals, classes, I also work part-time as a lifeguard–it really depends on the day. On the weekends my stunt troupe rehearses and I often do standardized patient work (i.e. pretending to be sick to train doctors). If I have free time I spend it home with my husband and dogs, out with friends, or working in our garden. VM – I don’t snack as a rule. As a compulsive eater with many years of recovery to be grateful for, I need to honor that recovery every day. One way I do this is to eat regular meals. I know that a lot of health experts suggest grazing, or having many small meals throughout the day, but for someone with my history, it’s a great blessing to simply eat when it’s time to eat, and live when it’s time to live. What that looks like in my life is breakfast – green juice followed by either a smoothie (coconut milk, banana, berries, Vega powder) or “oatmeal parfait” – oatmeal with ground flax, slivered almonds, fresh and dried fruit, and steamed almond or soy milk. Lunch: in the summer, it’s a huge salad (I’m largely a raw-fooder when the weather is warm) with maybe some steamed veggies or nuts or beans or avocado to give it some oomph factor; and in winter, it’s more likely to be a big bowl of hot soup – tomato, potato, lentil, or maybe veggie chili — with bread or crackers, and hot, creamy chai tea. Dinner is often eaten out – New Yorkers eat out a lot, either because we’re on the go so much or because most of us have very small kitchens – and we do have amazing vegetarian, vegan, and raw restaurants. Wherever I have dinner, it’s usually a salad or soup, some kind of veggie entrée, a side vegetable or two, and maybe a vegan dessert, such chocolate mousse (raw chef Jennifer Cornbleet lent us her recipe to use in Main Street Vegan), or apple crisp, or just a few squares of wonderful vegan chocolate. AM – Again, it varies. Breakfasts are usually oatmeal, cereal or smoothies, lunches and dinners might be salads, soups, sandwiches or veggie burgers, loaded baked potatoes, stews, or pasta dishes. I’m totally a snacker; I try to stick to healthier stuff like fruit, rice cakes, veggies, but I’m definitely known to give into the occasional not-so-healthy craving–you have to live a little! 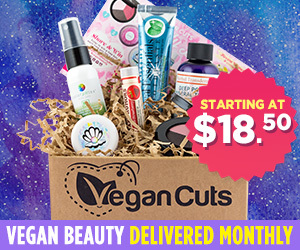 CV – What is your favorite vegan indulgence? 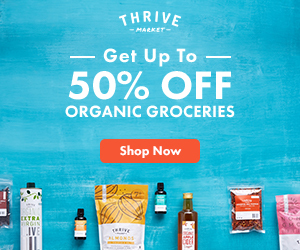 VM – Well, one splurge is for those vegan chocolates: I like NibMor and Rescue chocolate bars. A little goes a long way, and they’re divine. 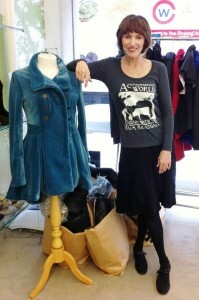 My other indulgence isn’t edible: it’s wonderful vegan fashion. A pair of Olsenhaus Ultrasuede boots and a cobalt blue Vaute Couture coat are among my most prized (material) possessions. AM – I love a night at the bar with beer and seasoned french fries (those things just go so well together!). I’m also mad for Ethiopian food, which I’m pretty sure is not exactly a low-cal cuisine. VM – It used to be about protein or calcium or something like that, but now there’s usually not a question right off the bat, but rather a comment along the lines of, “I don’t eat much meat.” Or sometimes people will say, “Are you vegan for animals or health or the environment?” and I’ll say, “Yes.” It really is all those reasons – and world hunger and the awful conditions for slaughterhouse workers and everything else – but it’s the animals more than all the rest for me. I once spent a day in a slaughterhouse. I tell the story in Main Street Vegan. It was a surreal experience that I will be able to see and hear and smell for the rest of my life. And those sights and sounds and smells will keep me vegan as long as I live. AM – Usually they want to know where you get your protein and I explain about soy, legumes, whole-grains, etc. It gets pretty tiresome actually, since people have been asking me this same question since I was five. VM – It would have to be plant milks – soy, almond, coconut, rice, whatever. I did live without them in the early days (I remember ordering soy powder from a guy in Ohio and making soy milk in the blender) and I sometimes do make fresh nut milks, which are really yummy. For convenience and being able to have rich, creamy tea, however, ready-to-drink nondairy milks are my favorite invention of the vegan era. AM – Brewer’s yeast! That stuff is so good, I throw it in practically everything. CV – In your wildest dreams what will your life / the world look like in 5 years? VM – I have to say that, as far as veganism and the animal rights movement are concerned, we’re living a wildest-dream scenario right now. I had no idea when I started on this path that things would get to where they are today, and that’s extremely gratifying. I guess my even wilder dream is that in five years, being vegan will be like being, let’s say, Catholic. It’s not the majority of people perhaps, but it’s something that so many people embrace that there’s a vegan voting block the politicians have to think about. We’re such an influence on society as a whole that no one eats the amount of animal products that a lot of folks nowadays still think is normal. Factory farming is either a thing of the past or fading fast. Health care costs have dropped, despite an aging population, because so many people are choosing whole, plant-based foods, and exercising. And the Metropolitan Museum just had an exhibit entitled “The Last Fur Coats,” showing vintage furs from the time before people realized what they were wearing. Maybe some of this will take longer than five years, but I can see it coming, and it makes me happy. 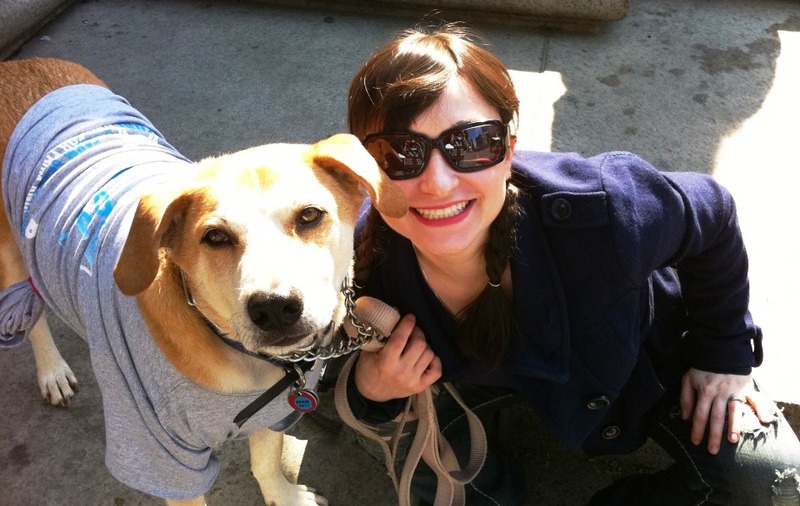 AM – In a perfect world I’d start making tons of money as an actor/stuntwoman and would buy a little farm in the country where I could rescue dogs and farm animals and spend my down in between shooting movies there with all my animals. Of course, Main Street Vegan would have made the whole world go vegan! Victoria Moran is a beautiful person and an inspiring mentor. So glad you did such an interesting interview with her and her lovely daughter. I would like to become a vegan mentor. What is the # 1 key to be a mentor? Thank you the articles was very inspiring. Hi there. I am not sure what the steps are to become a mentor. 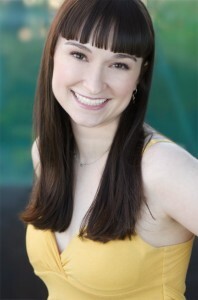 I would recommend contacting Victoria through one of her websites.